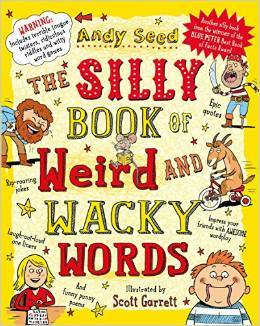 Join author Andy Seed, winner of the 2015 Blue Peter Book Award, in a feast of witty wordplay based on his new children’s title The Silly Book of Weird and Wacky Words. Fun and laughter is guaranteed as Andy shares some of his favourite jokes, riddles, punny poems, nutty names, tongue-twisters and more. There’ll be games to join in with, audience interaction and the chance to win your very own moustache! Andy will be joined by the winners of the 2015 P-Factor competition, giving you the chance to see their award-winning performance from Friday 9th October’s Grand Final. 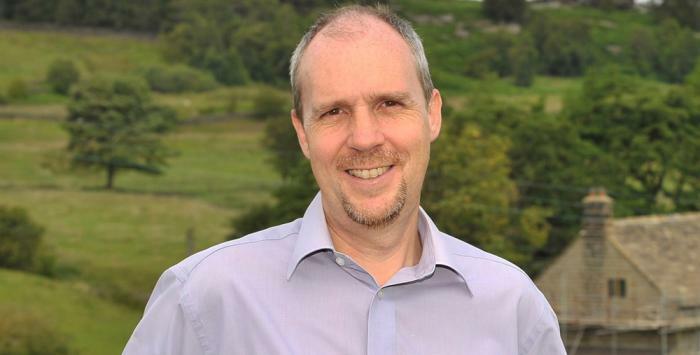 Visit the Schools page to find out more about the P-Factor.